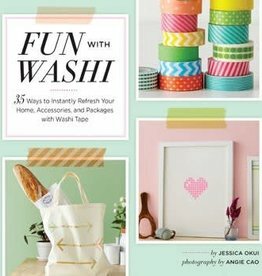 Washi tape has become the obsession of crafters, scrapbookers, and package fanatics, and now they'll know just how many ways to use it! Are you into gardening, DIY, or organic living? Looking to branch into woodworking? 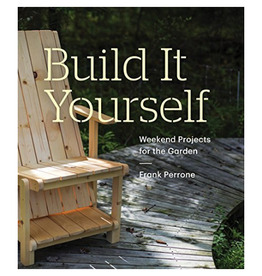 Build It Yourself: Weekend Projects for the Garden will help you to do just that.